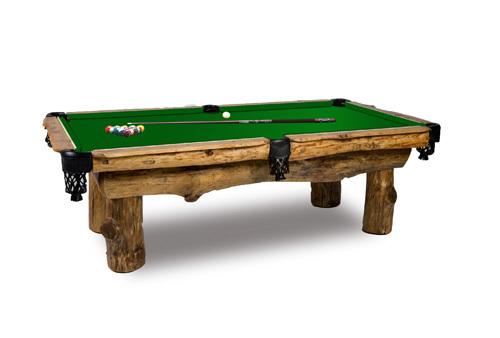 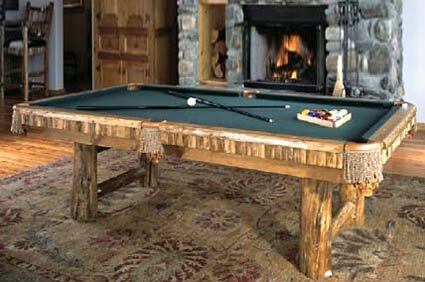 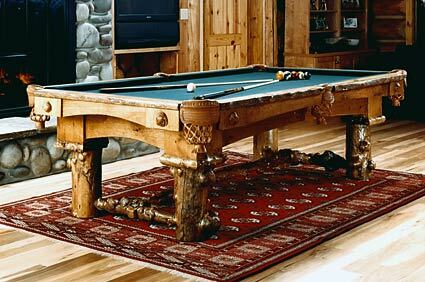 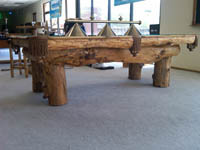 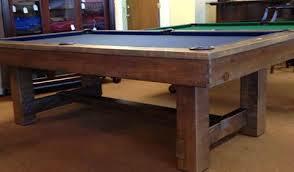 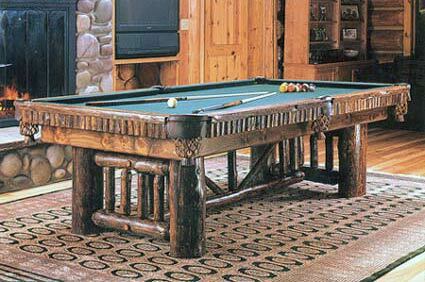 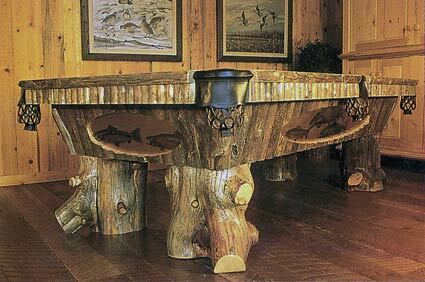 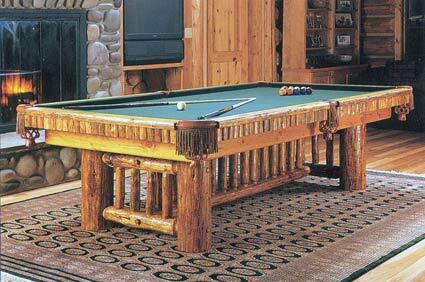 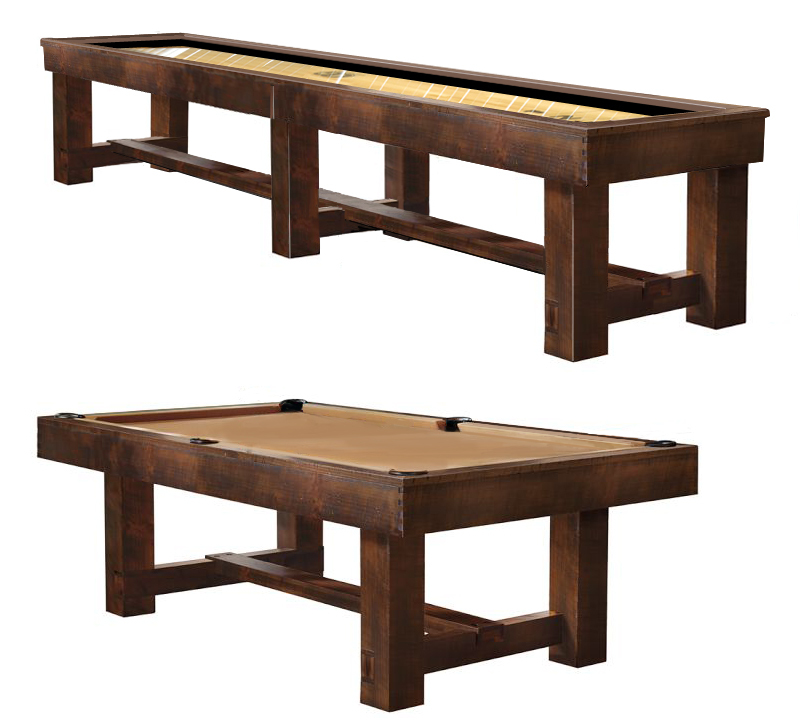 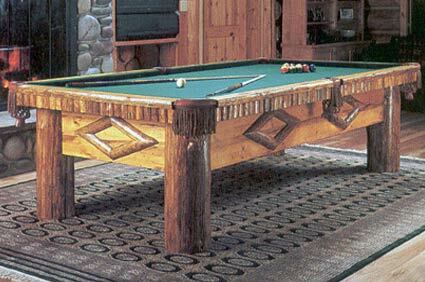 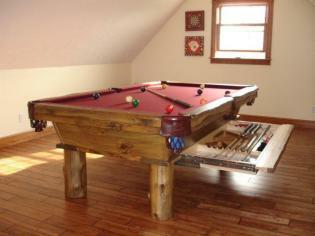 Hand Crafted IN THE USA, the Breckenridge Pool Table is one of our best selling American Rustic Pool Tables. 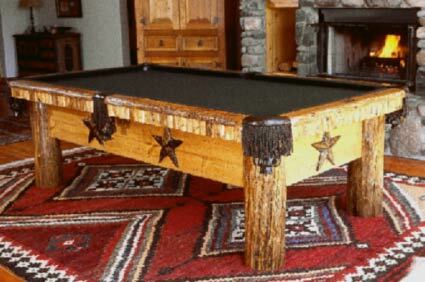 Chock full of features you can customize this rustic beauty with shot gun shell cue sights or use rim or center fire shell casings. 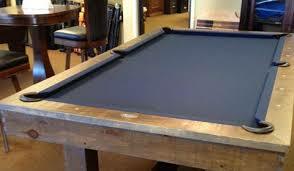 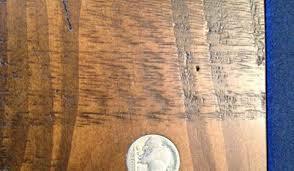 Our standard table comes with with Buffalo Head Nickels. 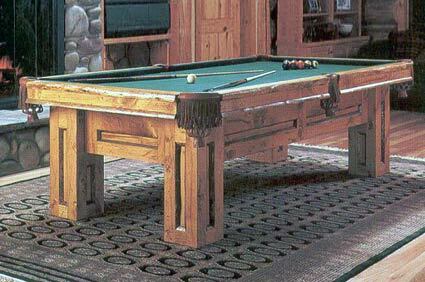 This American beauty table offers a pull out drawer that stays nested beneath the table until your ready to play or put away your cue sets. 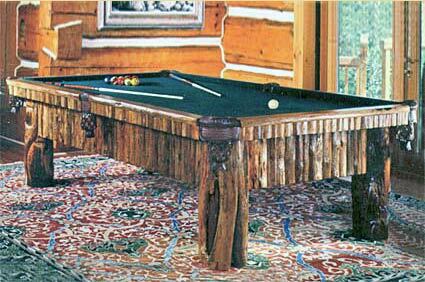 Large enough to carry 4 plus sticks ball and brushes wutgh plenty of room left over. 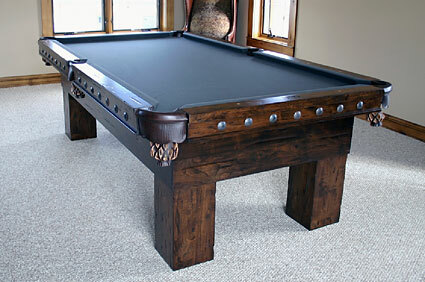 The drawer features full extension ball bearing drawer glides. 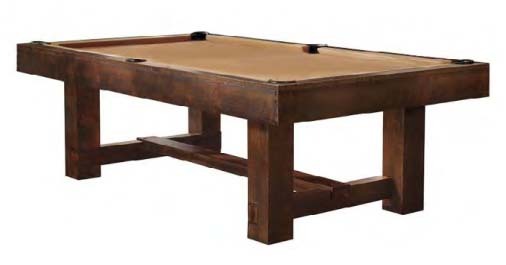 The Alpine Madison pool table is a one-of-a-kindrustic beauty.